February 1st First Fridays Artswalk! 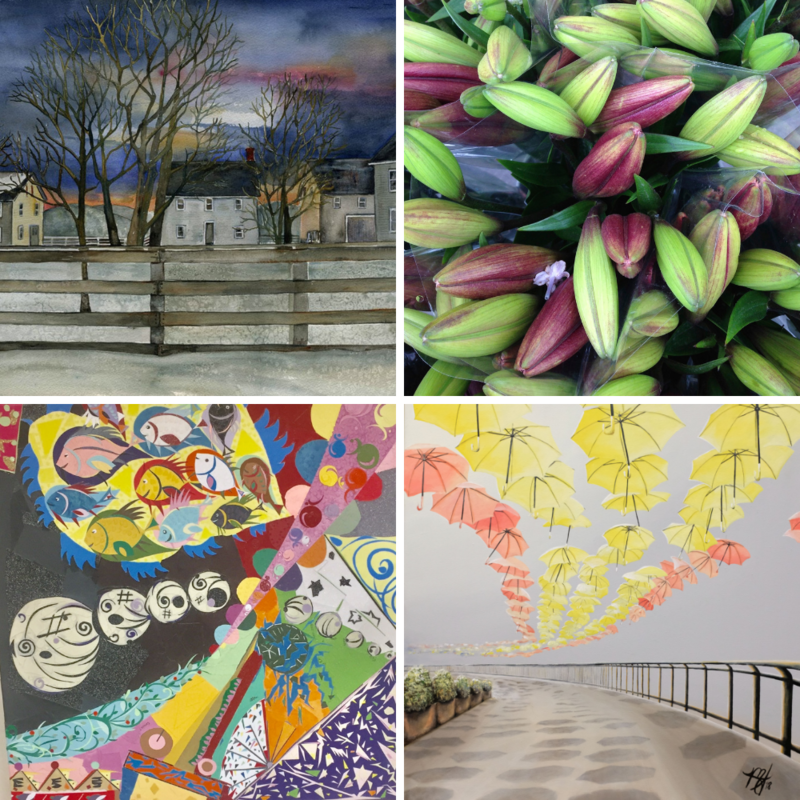 Enjoy eleven different art shows featuring work by over a dozen accomplished regional artists in Pittsfield’s bustling Upstreet Cultural District during the First Fridays Artswalk and all month long! In most venues, artists will be present from 5 to 8 pm on Friday, February 1st! Join us for a free guided tour beginning at 5 pm on February 1st at the Intermodal Center @ BRTA, 1 Columbus Ave.